The name Éptár was created back in 2002 by ArchiData Kft. Back then our company was making BIM solutions for ArchiCAD and other CAD software for 5 years already. 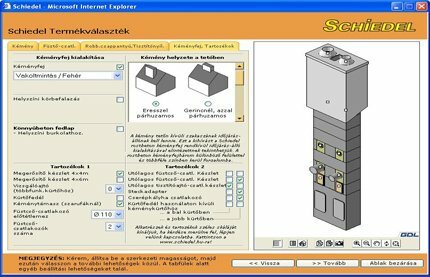 In 2006 Éptár was separated from ArchiData Kft. and started to develop exclusively GDL content and Add-ons. In the last 12 years our company developed more than 50 solutions and over 200 GDL library. Our goal is to develop useful solutions for for CAD users to support the design process. ArchiCAD solution for roof tiling process. 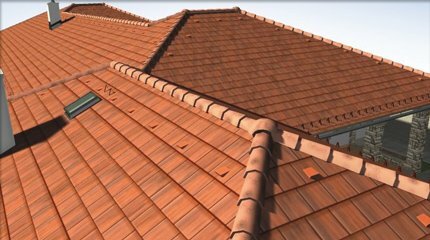 User defined roofs tiling visualisation and calcualtion with an easy one step method. Photo realistic textures (fast) or real 3D tiling models are also supported. Our client wants to control the CNC cutting mashine directly from ArchiCAD. We made a slolution to define log cuts and drills directly in the CAD system. The final list is a tabulated txt file, which can be used for the CNC machine directly. This is a solution for a one step chimney calculation. The application available in ArchiCAD and online (GDL Webcontrol) as well. The solution was created for 7 languages in Eastern Europe. 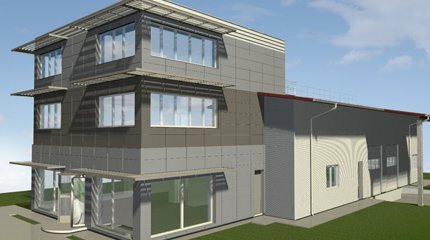 Our client wants to give a solution for Architects and for layman clients. Our solution is a GDL Library, which is available for ArchiCAD users and online clients as well. The wizard helps for the users to go through the fence definition and for our client to sell his product. 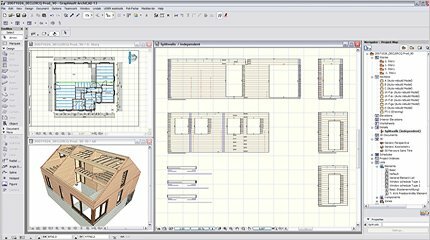 The solution helps for the Architects to implement the full Lindab wall and roof structure into their ArchiCAD plan. 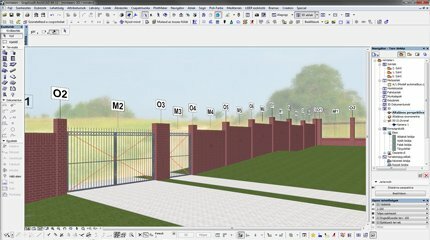 The objects user interface helps for the user to set up all the necessary parameters of the structure, the geometry editing and painting process are available on the 3D model or in section view. 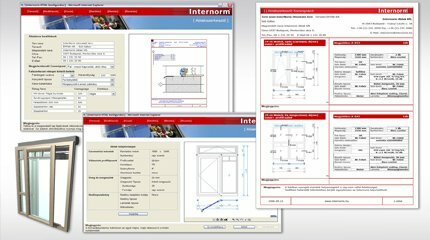 This GDL Library contains all the products, which is available in the Internorm product lists. The objects has a wizard style user interface, which helps to define all the necessary parameters for the product. User, who has no ArchiCAD can use online configurator version to create their consignation list.